We all suffer from incidents of frustration that sometimes boil over into bouts of anger. For most of us this is not an issue but it can become disruptive if your anger starts to affect your life. Whether at work, in your relationships or even your own self-esteem, if you start to find your anger slipping beyond your control, it is important you seek support to manage it, before it spills out of your control. Anger is an innate reaction that seeks to protect us from dangerous situations. It stimulates the release of adrenalin and can prime us in instances where we need to protect ourselves. It is not an emotion we need to suppress or avoid – most of the time. But when anger becomes more frequent, or uncontrolled, it has its many dangers. Not only for those on the receiving end but also for our own personal health. The good news is that anger is a psychological response that can be easily addressed once the problem is recognised. In working with me, we will aim to identify the main triggers for your anger and understand how to manage the emotion in the event of such triggers. In working with you at a conscious and sub-conscious level, I can help you study the psychological roots of your anger and, in doing so, establish how to prime a state of calm rather than a response of anger in the event of your anger triggers. In our sessions, we will look to treat the causes of your anger so that you reduce the incidents of aggressive outbursts. We will then turn to treating the symptoms of anger such as ongoing stress, anxiety or depression in an effort to remove these emotions from your life as far as possible. 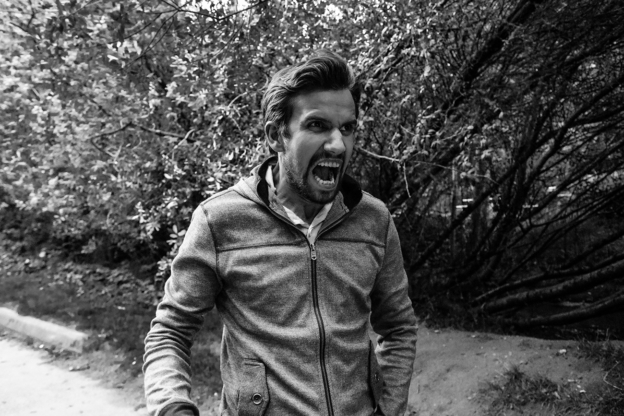 Dealing with anger can be an ongoing process and, as such, may require a number of sessions to work through the different phases of recovery. As we progress, we will review your position and establish self-help measures that allow you to manage your own emotions in the long-term.